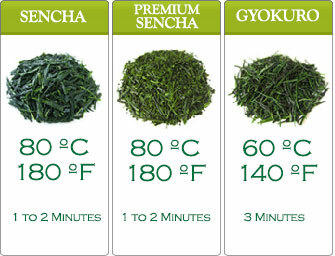 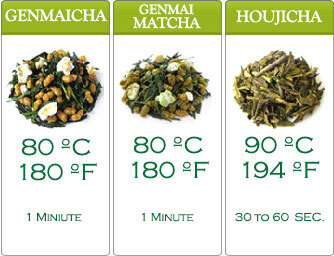 Light Steamed Organic Sencha’s flavor is full bodied. 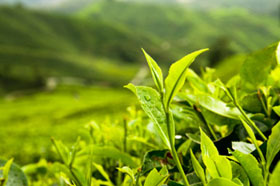 As it is 100% organic, it’s free from any chemicals. 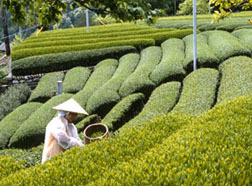 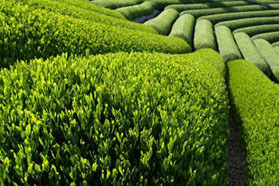 Health providing nature in every cup and sip, it is produced by the high standards of JAS (Japan Agricultural Standard).